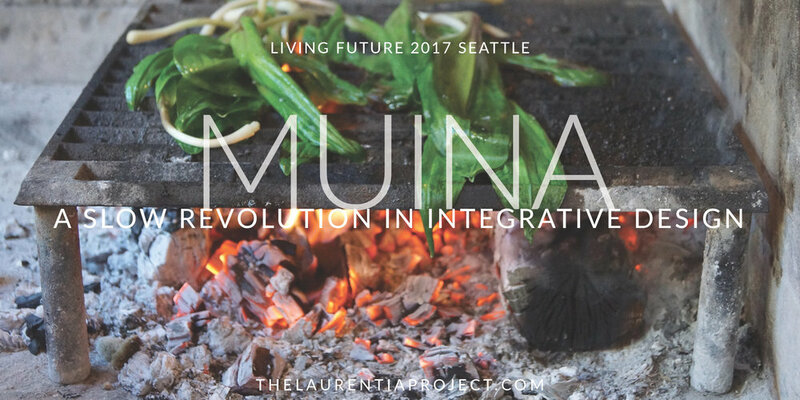 Laurentia brings together creative minds in food, design, art, science, writing, and policy, focused on dialogue that needs to happen now. To simultaneously talk and make; on critical topics toward actionable progress. Laurentia is workshopping re-made. What are the radical ways the building industry must change to allow for the full agency of women? What are the cultural forces and outdated social “values” that continue to allow conditions of misogyny—at least within our industry? How can we foster a culture defined by empowerment and agency? It enables the creative process to be viewed as a journey to the source of things, to their roots, allowing their true potential to be developed fully through the description of rounded, complete, and pleasurable sensations. Join us for this intimate "slow thinking dinner." Purchase tickets here. The address of our private home for this event and other light directions will be sent to your email address a week before the event. What dismantling frameworks could support more iterative, intimate process, held within the rituals and practices of culture? How could design process support communities in timeless and sustainable re-constructions? What economic benefit could we render if design had as much to do with transmitting inclusive, empowering values as it does with embodying an architect’s vision?